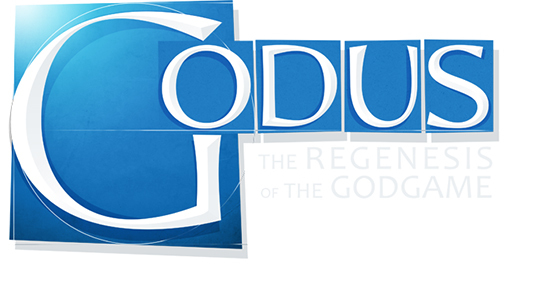 Godus is one of the most baffling, cynical and insulting games in a while with a PC build that seems ripe for monetization exploitation to be implemented at any time. 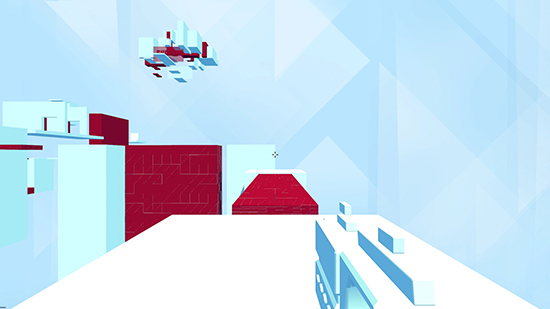 Glitchspace has a strong concept but repetitive and simplistic puzzle solutions hold it back in it's current state. 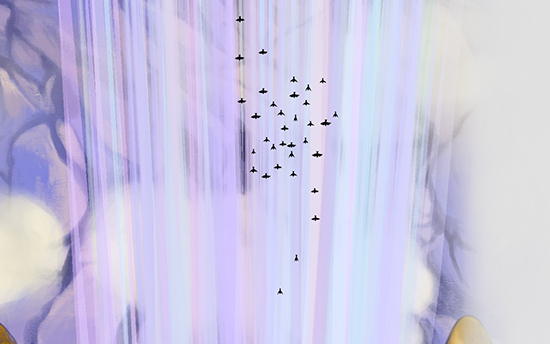 Apsis is an upcoming game where you control a flock of birds in the beautiful, beautiful skies. 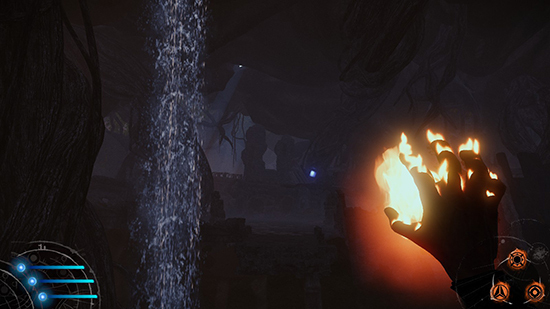 After just over an hour of playing the early access game Lichdom: Battlemage it is clear that it has enormous potential with it's tremendously fun first person magic casting gameplay. 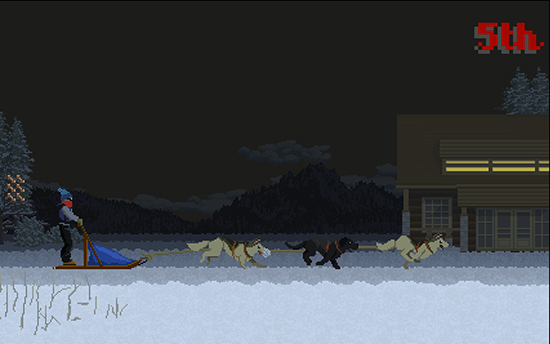 Dog Sled Saga is an upcoming racing game where you aim to rise through the leagues and become the best.